Easter is right around the corner and there are lots of ways to enjoy this Spring holiday with your iDevice. Decorate 3-D eggs, make digital cards for loved ones, or play one of your favorite games that have added a little extra Easter flair. This AppList is sure to get you into the Easter spirit. 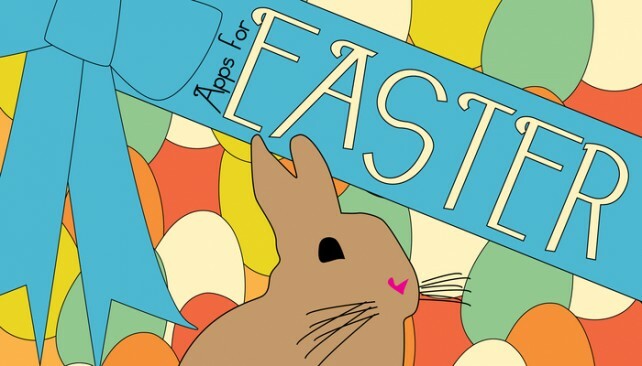 After all, nobunny knows Easter-themed apps like AppAdvice does!